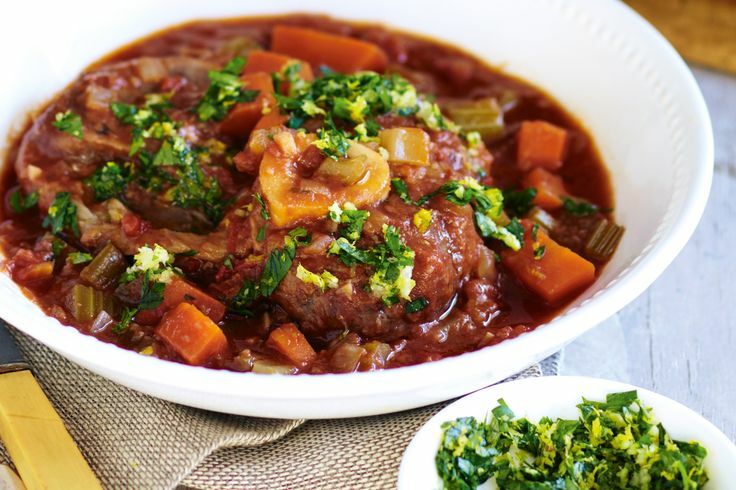 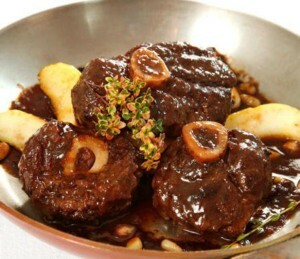 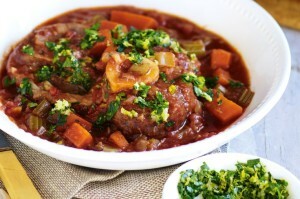 Osso Buco means hollw bone. 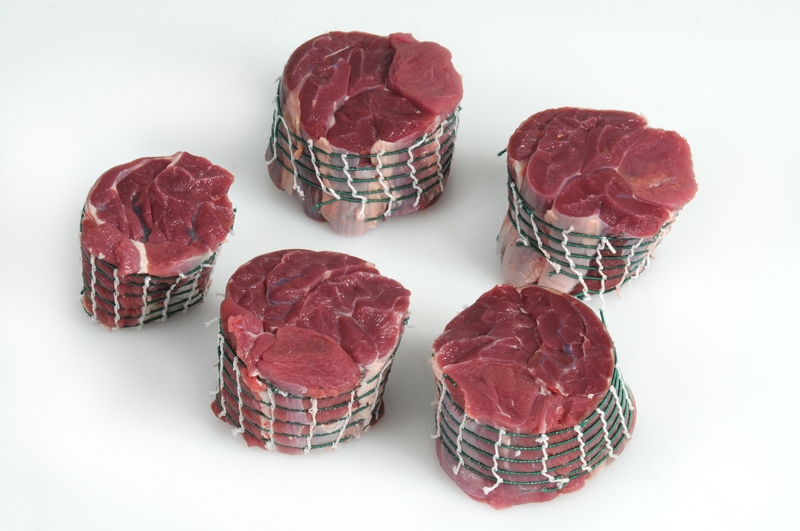 The shin is the area of the cow that osso buco comes from. Whatever you decide to do with your shin meat make sure that you cook it low and slow.